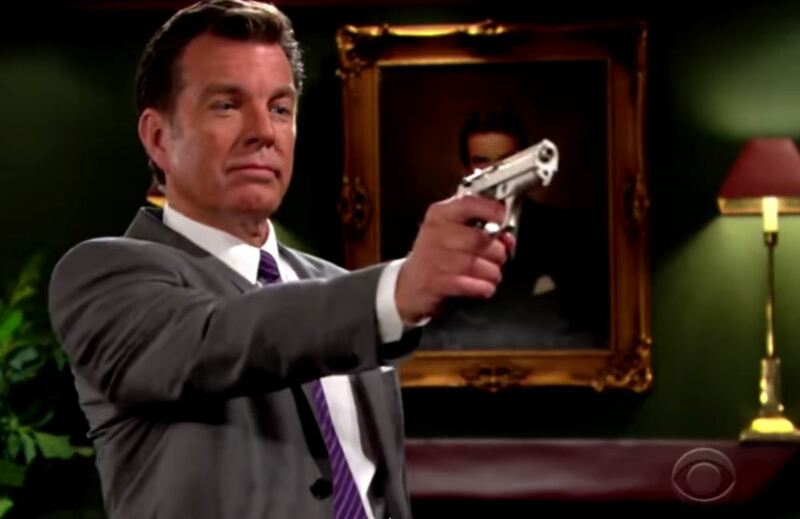 Do Y&R's Killer Ratings Prove Chuck Pratt is Good For Daytime's No. 1 Soap? "We want character driven drama!" The stories must make sense! Bill Bell would never do this!" These are the kind of statements fans of The Young and the Restless have been furiously typing online since around the time the late Bill Bell first began to step away from the soap opera he so masterfully created. I know, because I gave myself carpal tunnel typing a good portion of those message board, blog and Twitter posts. With each passing regime, Y&R has gotten further and further away from the soap Bell gave us. When new executive producers and/or head writers come in, we ready our offensive. We demand Victor, Nikki, Jack, Ashley, Nick, Neil, Sharon and Phyllis all immediately begin resembling the characters we know and love (obviously much better than the people who are paid to script and produce their fictional lives, or so we&apos;ve convinced ourselves!). Generally we are disappointed. We&apos;re left with nothing but fuzzy You Tube clips of Jabot Cosmetics, or the old Newman Ranch set to serve as battered, digital flags, as we dream of an idyllic yesteryear. Then, something flat out outrageous happened. CBS and Sony hired a writer so far removed from anything even remotely associated with Bell-style storytelling, it was almost satirical to think he&apos;d ever get his hands on daytime&apos;s grand dame. But get his hands on Y&R, he did. In a rather short span of time, Chuck Pratt crashed planes and roofs, introduced a serial killer, had women being slugged by men and brought on the most stereotypical Latin drug lord since Miami Vice—who just happened to look like a central protagonist. Fan outrage was greater than ever before. Of course, I was right out there leading the charge. 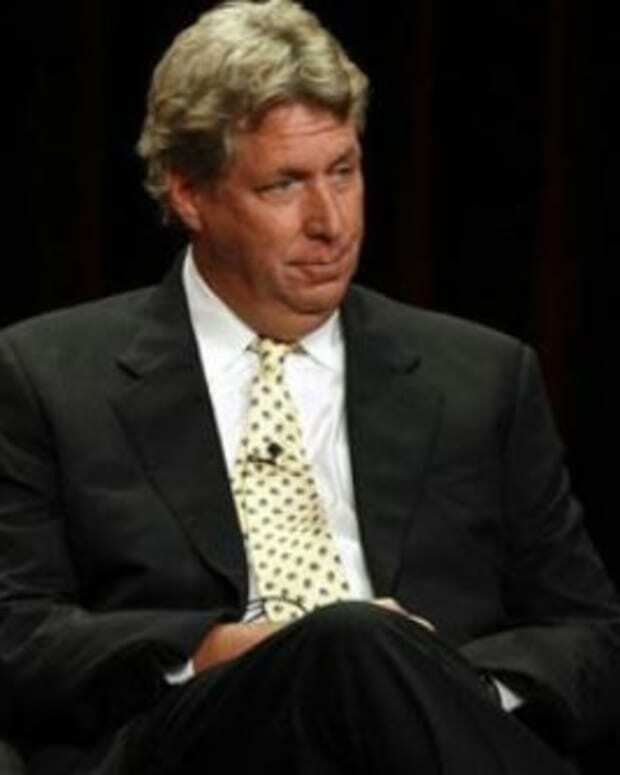 "WTF is happening to Y&R? 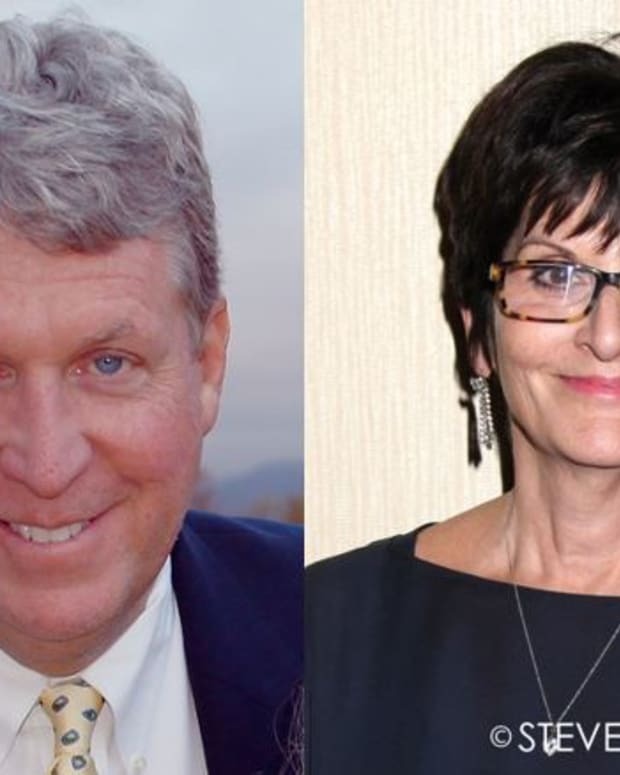 Why are Sony&apos;s Steve Kent and CBS Daytime&apos;s Angelica McDaniel letting this happen? I demand heads roll!" Apparently TPTB foresaw something many of us didn&apos;t, or couldn&apos;t. Pratt&apos;s brand of vile, misogynistic, Grand Theft Soap Opera was going to go over big time in the Nielsens. When the early Prattastrophe numbers spiked, I thought surely they were an anomaly. "Mark my words," I said on the Daytime Confidential podcast. "He&apos;ll crash and burn just like he did at All My Children! Then the show will be left in shambles." Judging from the Nielsens, I didn&apos;t have a clue what I was talking about. Under Pratt and fellow executive producer Jill Farren Phelps, Y&R just brought in their best second quarter numbers since 2010. Roughly 5.16 million people tuned in. That&apos;s damn impressive for a daytime or a primetime soap these days. Does this mean I was wrong to react so negatively to evil doppelgangers, rampant displays of violence against women and previously razor-sharp characters being dumbed down to fit paint-by-numbers plots? I certainly don&apos;t think so. However, if there is one thing I&apos;ve learned about television viewing, it&apos;s all subjective. While many critics and fans were outraged by the level of violence against women on HBO&apos;s Game of Thrones this past season, I didn&apos;t understand what the fuss was about. That show is a medieval fantasy. Women, unfortunately, were treated ghastly in medieval times. As awful as many of those sequences were to watch, I felt they were in line with GoT&apos;s rather bleak world view. However, the second Dylan McAvoy (Steve Burton) accidentally slugged Avery (Jessica Collins) on Y&R, I wanted to ship Pratt a copy of The Feminine Mystique. I&apos;m not saying my initial criticism of Pratt&apos;s shock and awe stories was off base. In fact, I still find his brand of storytelling lazy, sophomoric and, for a lack of a fancier word, disgusting. Yet the majority of Y&R&apos;s audience can&apos;t seem to get enough of it, according to the Nielsens. I guess the guy is doing the job he was hired to do. 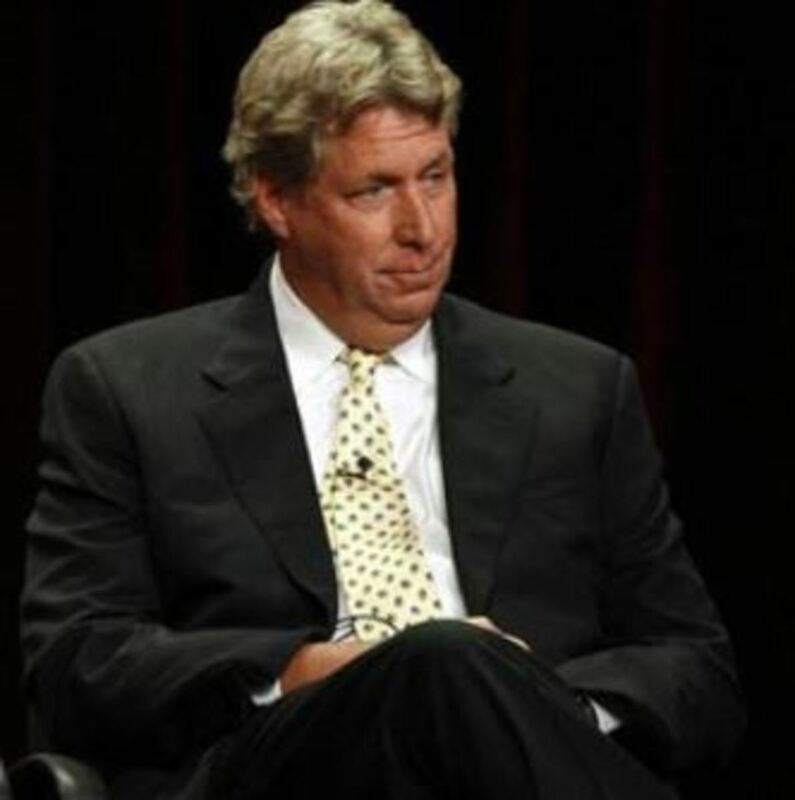 Y&R's Chuck Pratt on Bill Bell: "You Can't Sit There and Try to Duplicate Genius"
Chuck Pratt Still Talks a Big Game; Will He Deliver For Y&R?